NEW YORK — Thousands of fully grown adults gathered this weekend for the hottest 18+ event of the city: The 2015 American International Toy Fair. That’s right, the convention doesn’t allow children to partake in the fun. So, instead, aisles upon aisles of the newest and coolest toys set to debut this year are on display for adults to check out, allowing them to fan the flames of their dying inner child. But, the Toy Fair isn’t all fun and games — some of the toys we encountered this year were just plain weird and creepy. Or they involved poop. 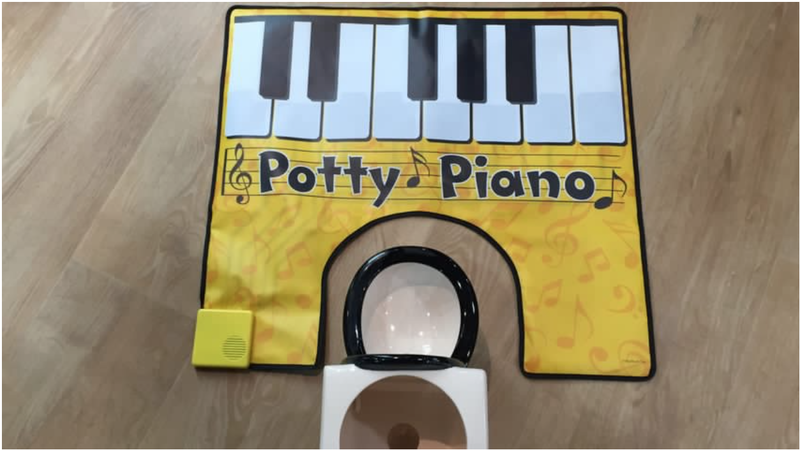 Children don’t usually have smart phones to play with when they are on the toilet, so this pad allows them to explore their musicianship while they use the bathroom. Everybody loves the poop emoji. 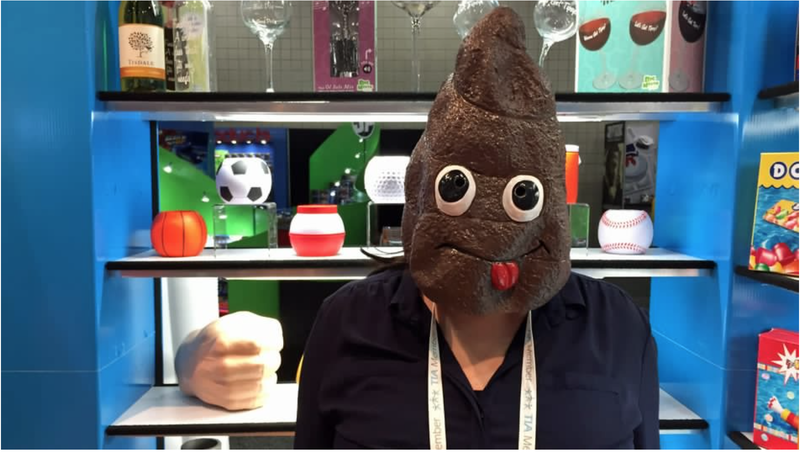 Now you can be the poop emoji. 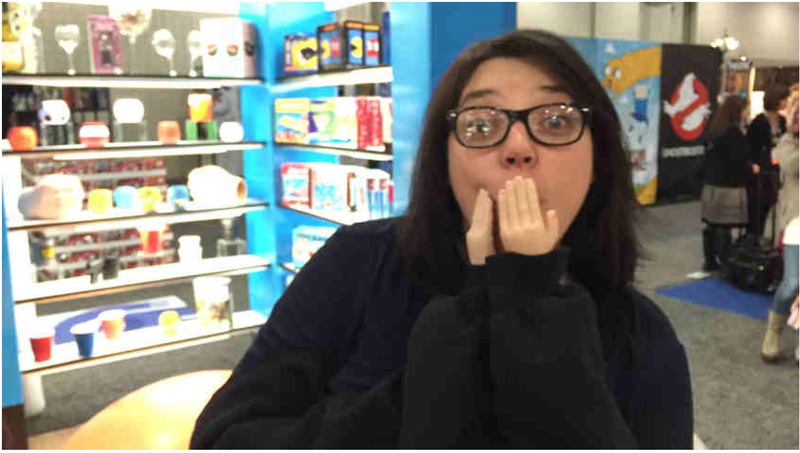 Nothing says creepy like a pair of unusually tiny hands.